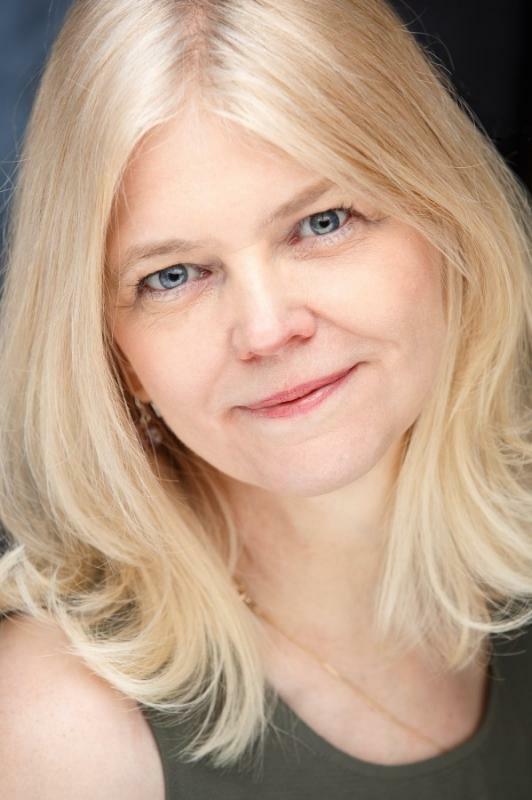 Pamela Kay is a voice coach based in Bedfordshire, England. She has a weekly programme on her local community radio station, Secklow Sounds 105.5 FM, in which she discusses all matters voice, and shares some dandy vocal exercises with her listeners. 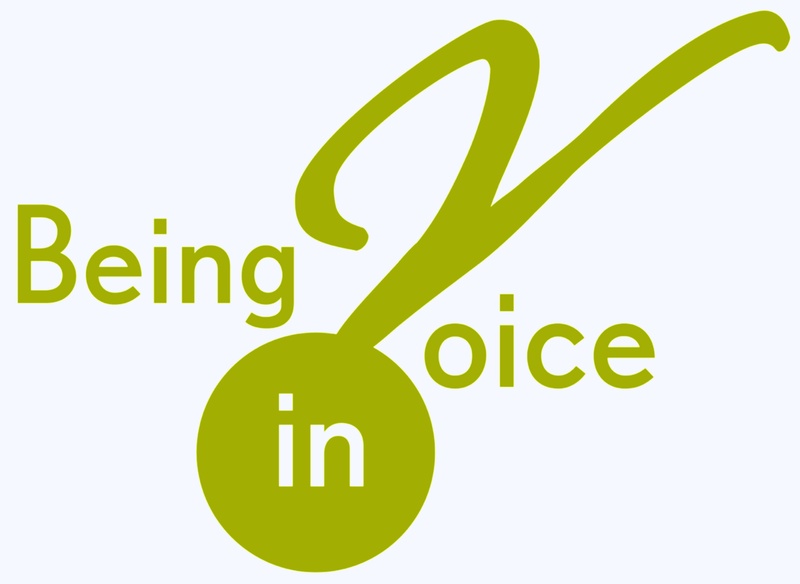 Here is an edited version of the programme which aired on 27th February 2019, in which Pamela interviewed me on the subject of Authentic Voice – what is it, why would you want it, and how to you get it? We didn’t manage to answer all of those questions, but we had a mighty good go at it! In other news, I’ve been invited to present my workshop “Fully Integrated Actor Training: Voice of the Clown” at the Voice Foundation 48th Annual Symposium in Philadelphia “Care of the Professional Voice” at the end of May. I expect to learn a LOT more about the science of voice and vocology, and to have a lot of fun with a bunch of voice coaches, singers, speech pathologists et all bounding joyfully around the floor making wacky noises – and then some! Just happened to spot these two wandering up Mount Pleasant as I arrived back home in Liverpool after the Clown Symposium in Ormskirk. Now that was fun. Two days spent in the company of clowns, clown teachers, clown researchers, sharing ideas, concerns, challenges, and provoking each other to be even more generous with our ideas and our concerns. All thanks to Barnaby King, senior lecturer at Edge Hill University, Ormskirk, and his colleagues Richard Watt of the School of Arts and Media, University of Salford, Brian Desmond from Uni of Chester, as well as The Performer’s Playground and Teatro Pomodoro. I had the opportunity to run a workshop, “Voice of the Clown – Literally!” and I cannot begin to express what a thrill it was, to have 30-odd clowns sighing and humming, Creatively Twisting their way into their fabulous voices and creating some wonderfully inspiring sounds along the way. Let’s hope we get to do more of the same before long. The view from my Ormskirk window.